They are not avacados!! Butter Fruits are NOT Avacados. both are entirely different. Yum!!! 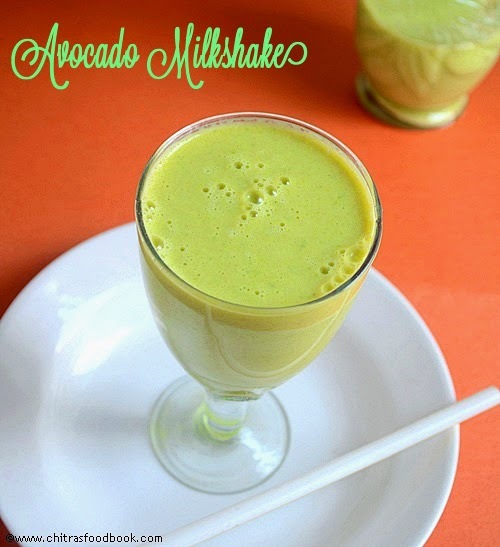 Avocadoes and milk.. healthy shake.. love the color. Looks Yummy! 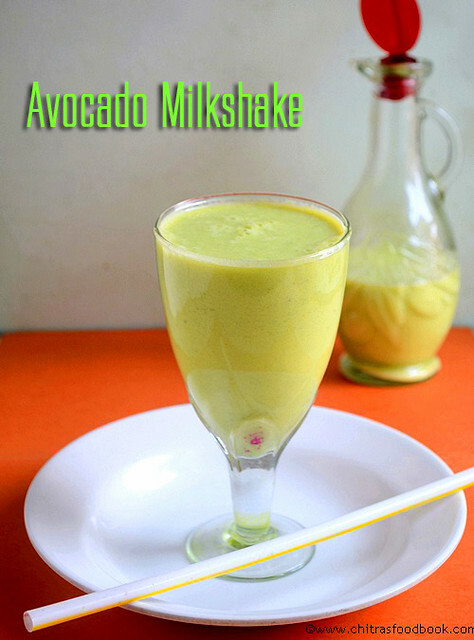 Haven't tasted avocado milkshake. Will try it out. Thanks. I did it, but instead of butterfruit milkshake I got butterfruit milkshake.. the milkshake was extremely bitter.. even after putting considerable amount of sugar it remained bitter.. any particular reason for this? Hi it may be due to the nature of the fruit u bought. If its not ripen completely it happens.Sorry for your experience. 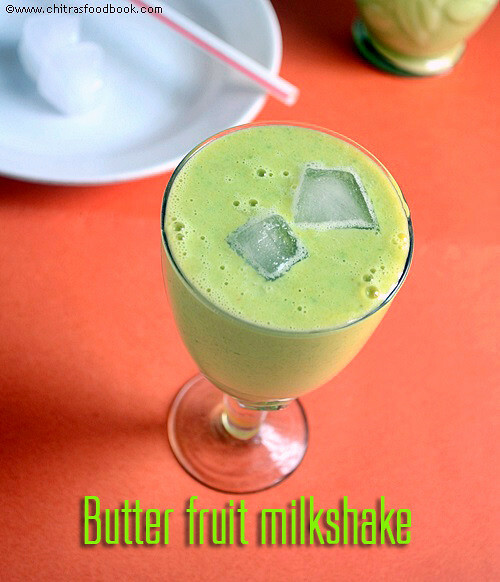 You can add more milk n sugar and less avocado pieces. 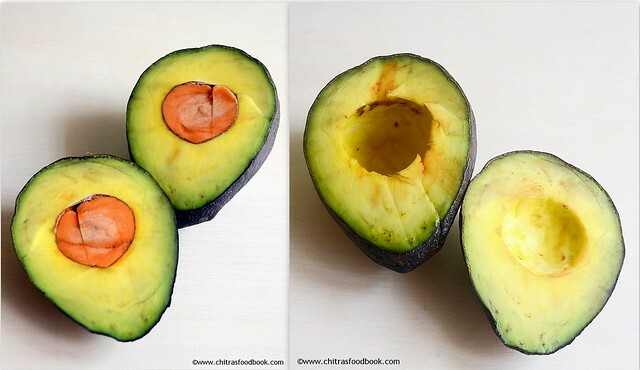 How could we know whether the avocado fruit is ripen or not. Take an avacado and keep it in ur palm. Just press it lightly.Do not use ur finger tips as it may bruise them. If it gives slightly , it is ready to eat. If it is over ripe, pressing them gives a mushy feeling and ur finger may sink into the skin. 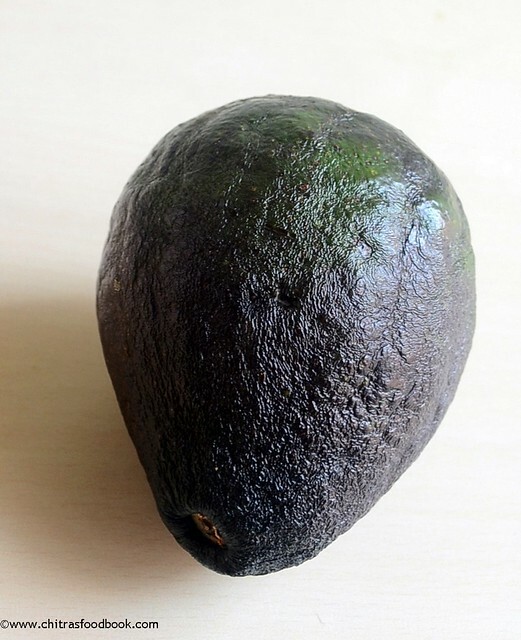 If the skin is hard to touch and if it doesn’t give , the avacado is not ripe yet.